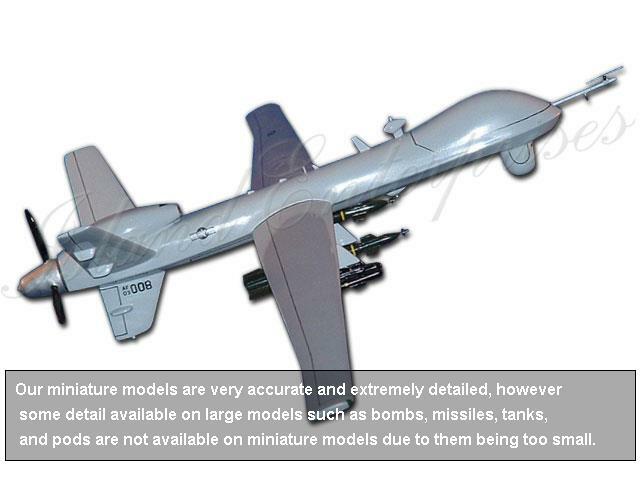 The MQ-9 Reaper is a medium-to-high altitude, long endurance remotely piloted aircraft system. 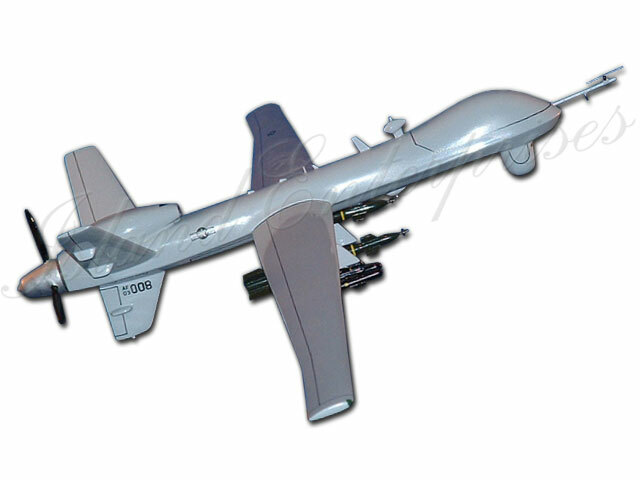 The MQ-9's primary mission is as a persistent hunter-killer against emerging targets in support of joint force commander objectives. 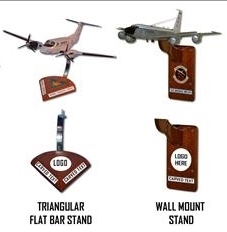 Customize and personalize this model any way you want: Your choice of paint schemes, unit markings, ordnance, pilot and crew chiefs names on model, and choice of stand, as well as carved text and patch on the stand. 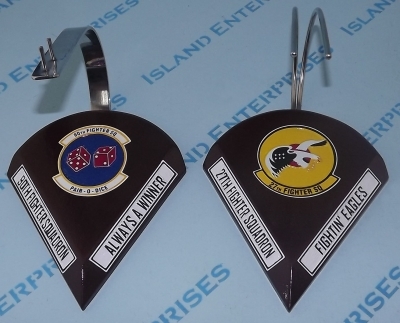 NOTE:If you are not sure about how to complete the order form, pleasecontact us at <ahref="mailto:sales@islandenterprises.net">sales@islandenterprises.net</a>.One of our experienced specialist will contact you with exactinstructions on how to complete the order, or answer any otherquestions you may have.